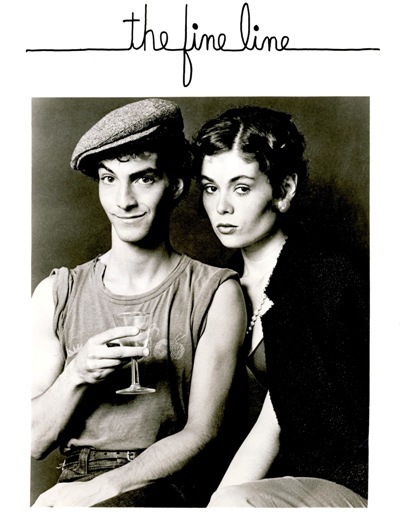 Cheryl Rhoads at right and her partner Doug Wood appeared for nine months at the Ruth Page Theater in Chicago's old town in 1983 and 1984. The act had previously been seen at Ben's Comedy Cafe, and ON-TV Special, and the Victory Gardens Studio Theater all to rave reviews in Chicago newspapers. The nine-month run at the Ruth Page Theater won two Joseph Jefferson Awards for both Doug and Cheryl as Best Actor and Best Actress in a comedy revue.